Please join me in welcoming our newest blogger – Mallory LePage! She’s seriously fabulous and is an early adopter when it comes to trying beauty products. If you have any questions or products you’d like her to review, please let her know in the comments! We all get suckered into trends and new skin products that are a gamble for wallets and skin, alike. It took me 27 years to get my skin routine down… and it’s still evolving! The key to great skin is consistency. You don’t need creams made from caviar, or cotton balls made of silk. This is my basic skin routine for Spring, Summer and Fall. Chicagoans need to adopt an aggressive plan in the Winter to handle the wind, hail, sleet, snow, and most recently… polar vortex. But we’ll worry about that when our two months of summer are up! Before attempting, remove all makeup via makeup wipes or cotton ball and makeup remover. Step One: Use two types of cleansers. Try to avoid anything too harsh. I interchange my cleansers every few days based on the level of dirt and oil on my skin. 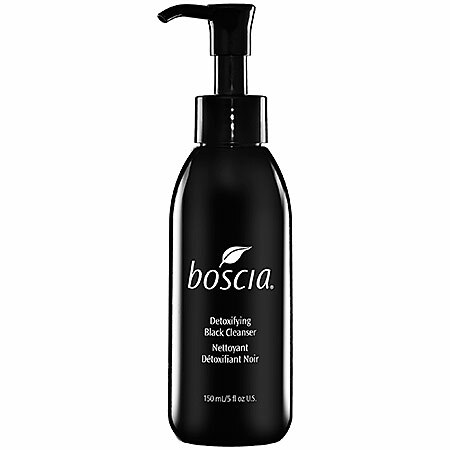 My favorite more expensive brand is Boscia Detoxifying Black Cleaner. It’s black and warming, which makes for a nice morning cleanser. One pump is enough and will rid your skin of the city grime. 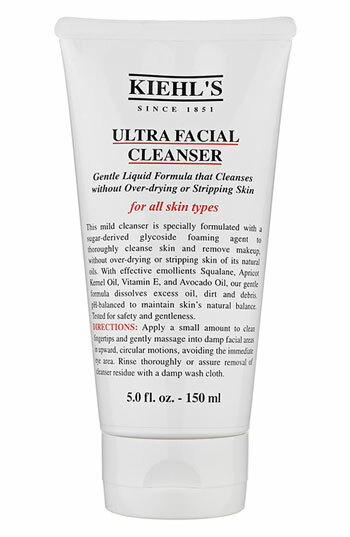 My other cleanser is Kiehl’s which is typically expensive unless you go to Nordstrom Rack where they regularly have it for a third of the price! Boscia tends to provide a deeper cleanse, and Keihls is softer and appropriate for all skin types. Step Two: Time for spot treatment. Look, none of us are perfect. Blemishes happen. Stop them, without picking or squeezing, before they really cause a problem. My go-to is Murad Acne Spot Fast Fix. It can easily last six months, making it well worth your money. It does not cause redness like several other ‘solutions.’ Apply after cleansing and before lotion. Step 2 1/2: On the sunny days (which are rare in Chicago)… apply 50+ SPF before lotion. Step Three: Lotion. Why not listen to Jennifer Aniston – use Aveeno. She has the best skin around and is notorious for being particular with endorsements, so I listen. I use Aveeno with Vitamin C, because why not put that on your face? Creams can cost more than clothes. 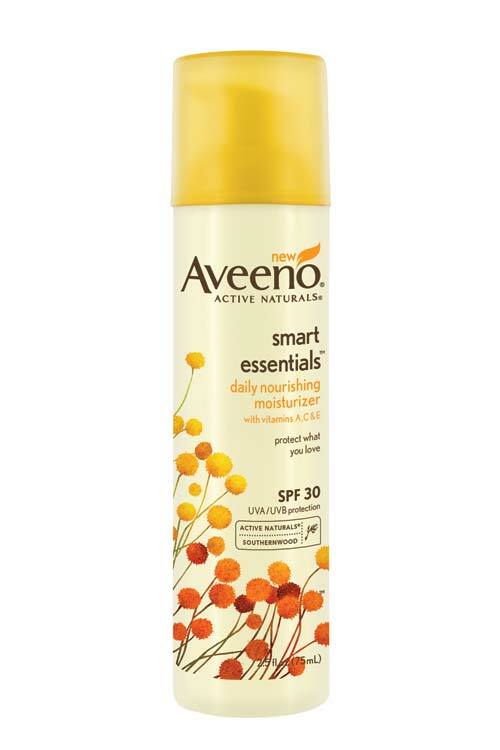 Aveeno is simple and affordable for your every day basic skin care routine. Never fall asleep without doing your routine! Your skin needs special care when the weather is constantly changing. What are your skin care secrets for dealing with Chicago weather?